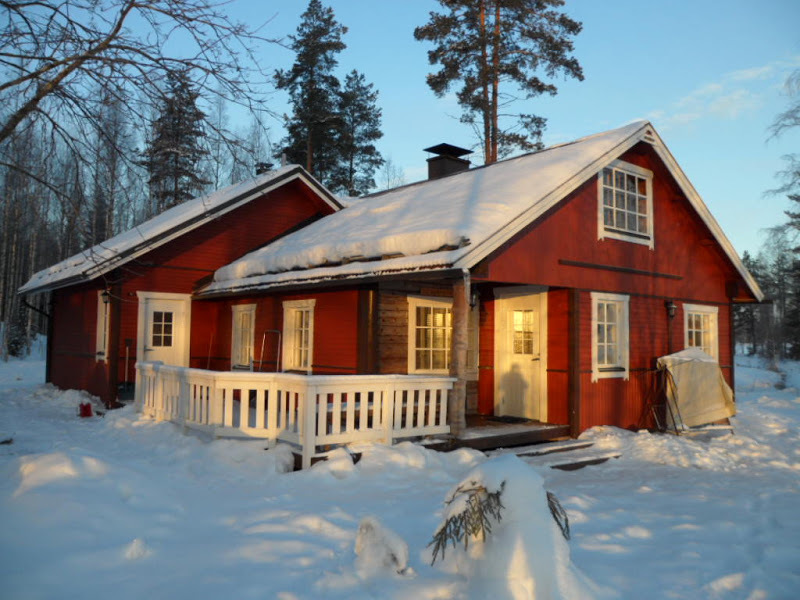 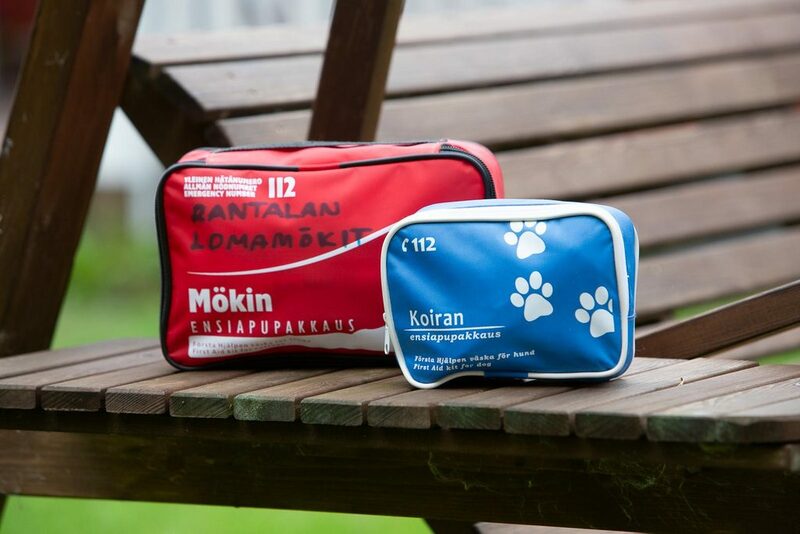 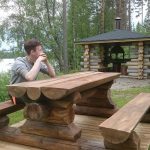 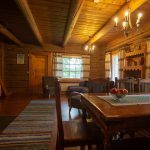 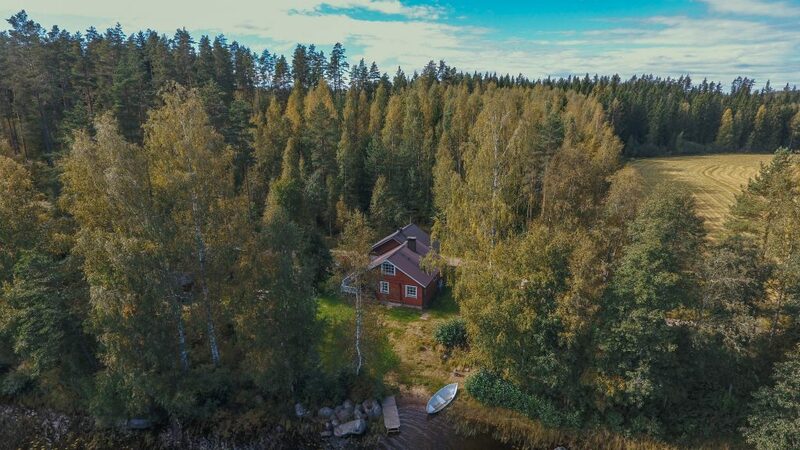 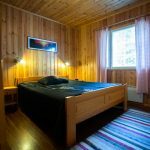 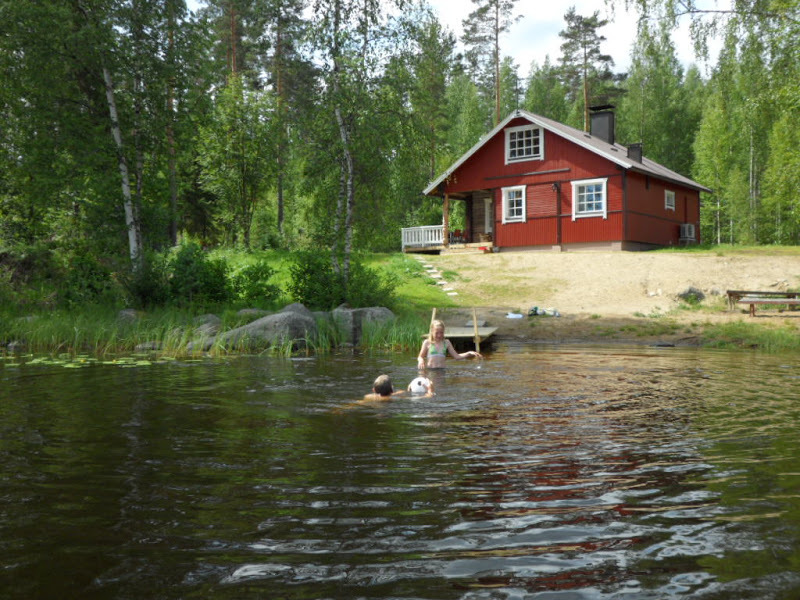 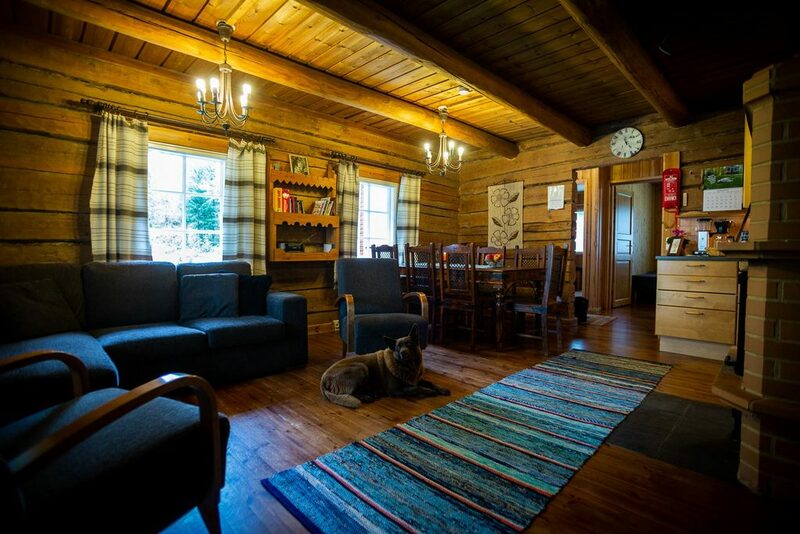 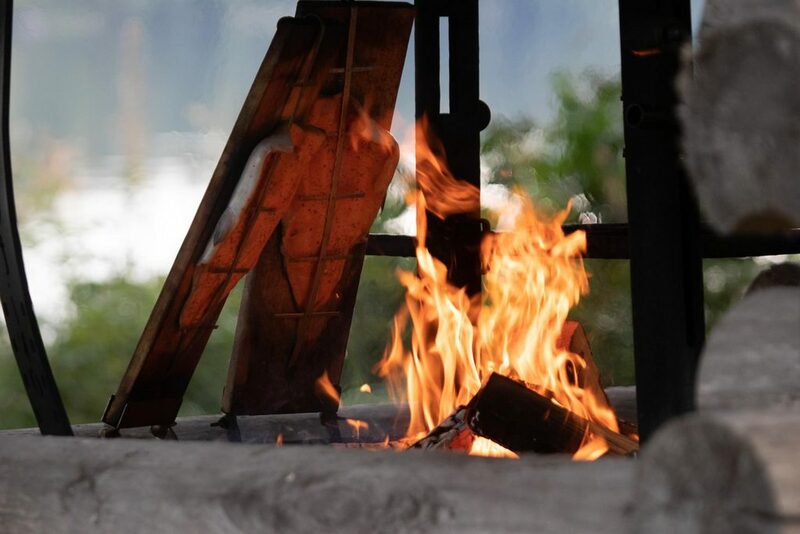 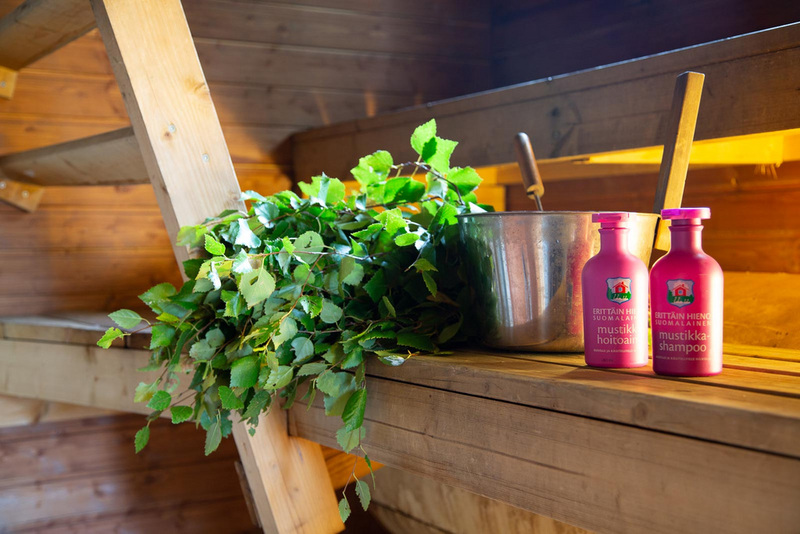 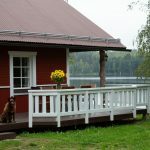 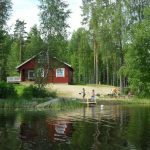 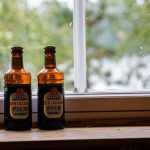 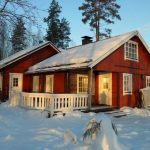 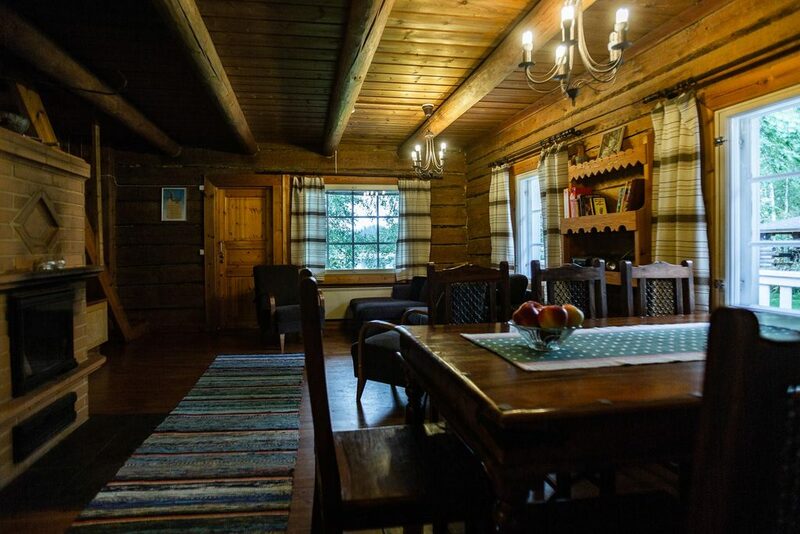 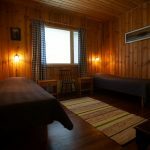 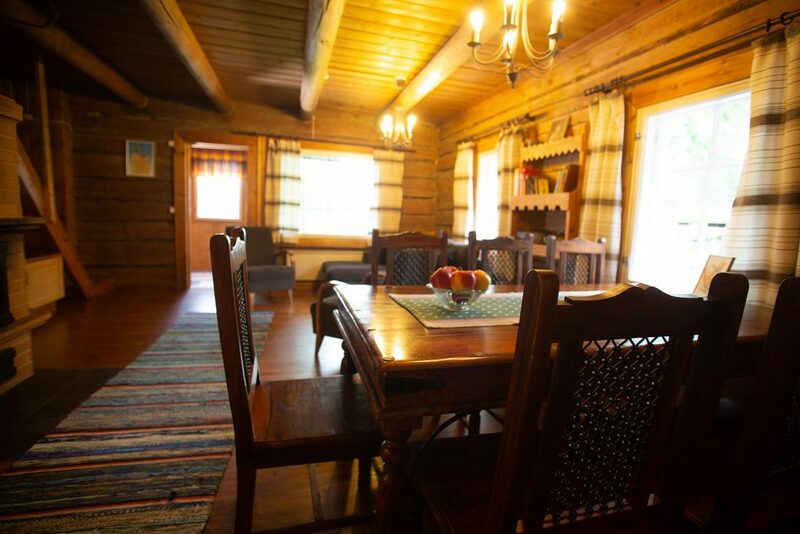 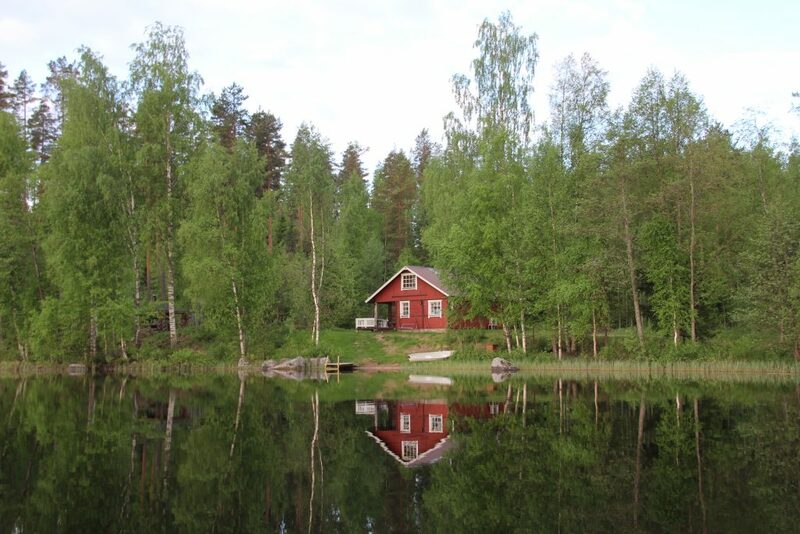 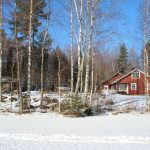 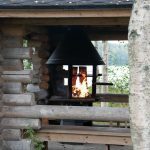 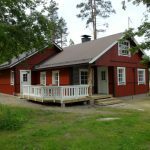 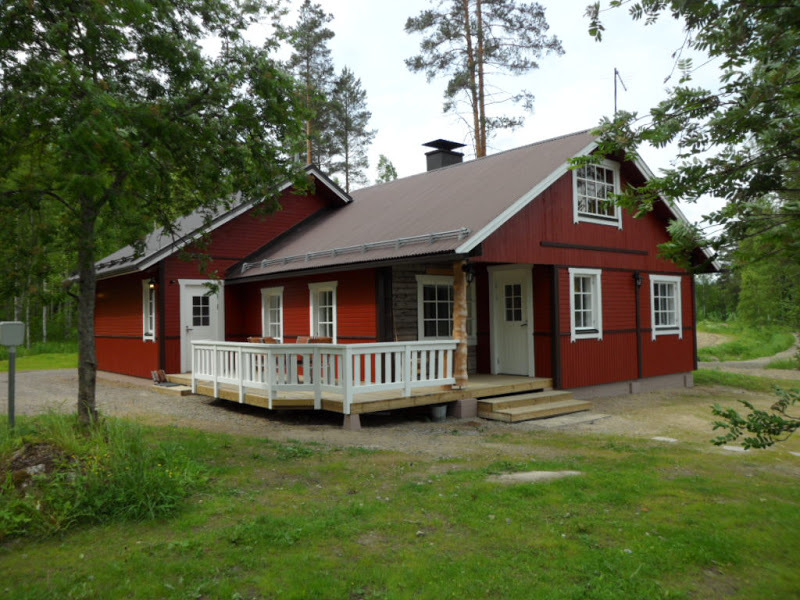 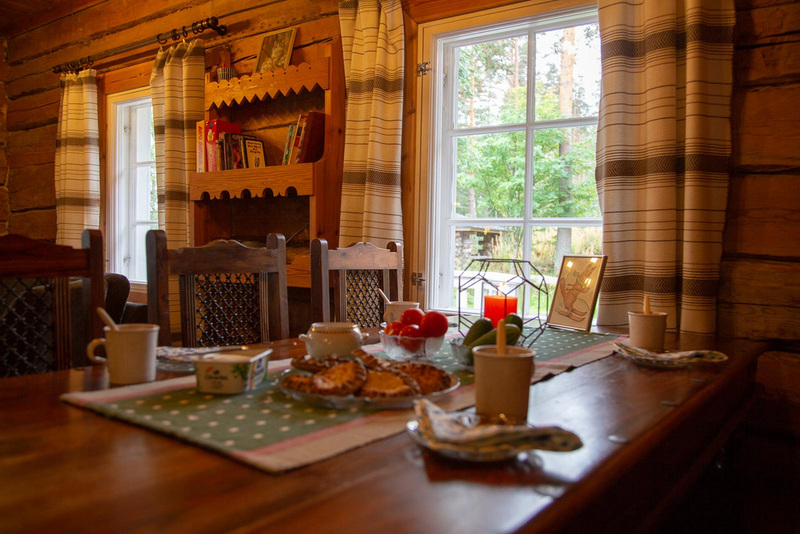 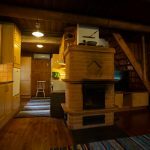 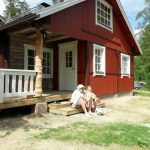 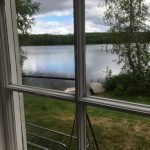 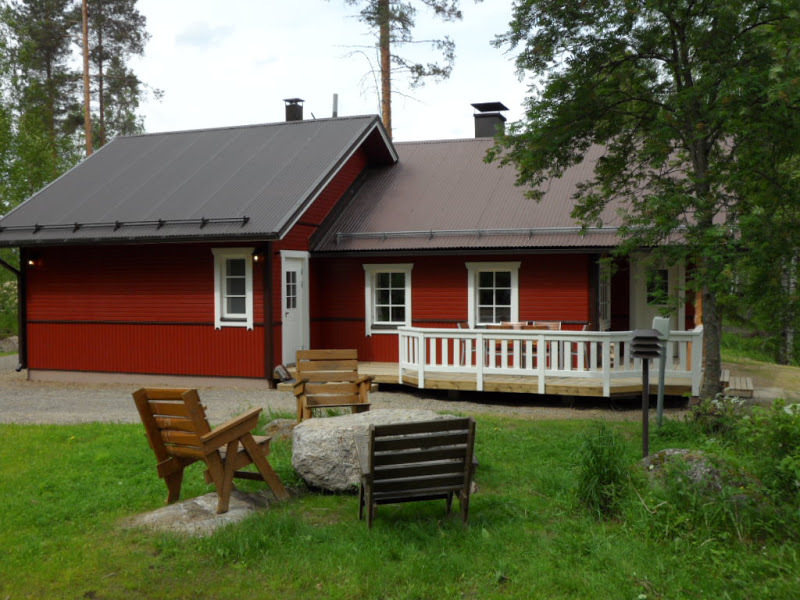 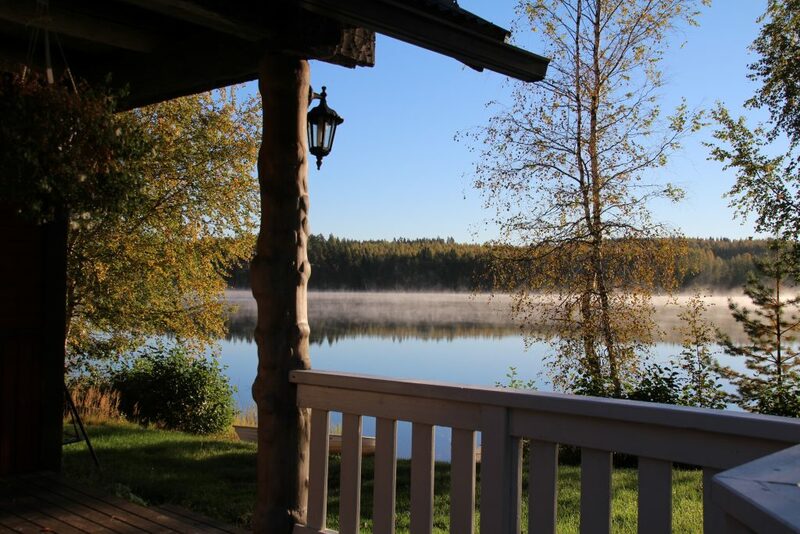 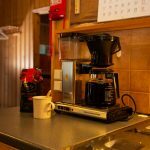 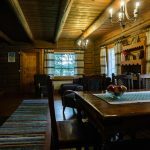 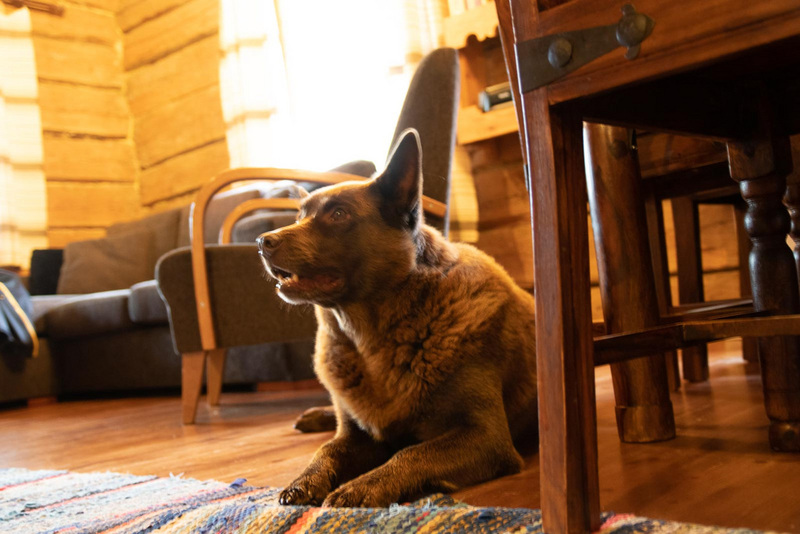 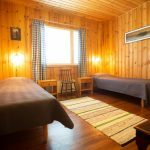 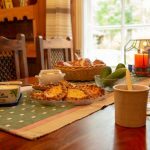 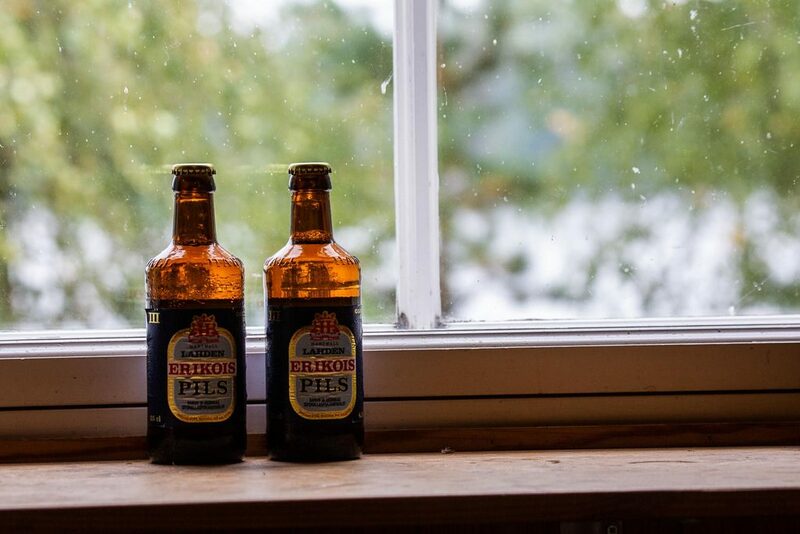 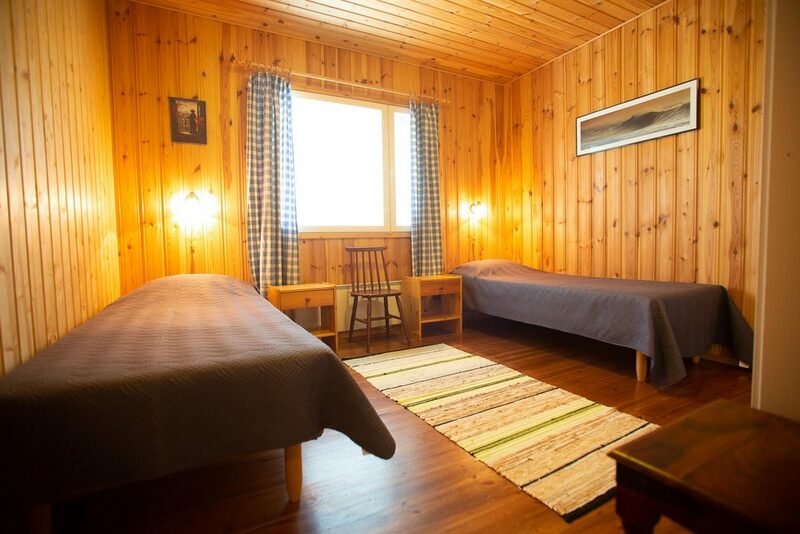 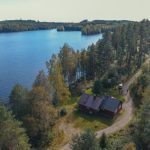 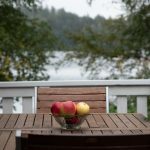 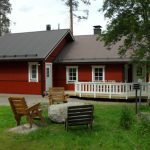 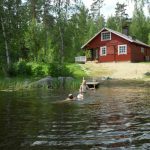 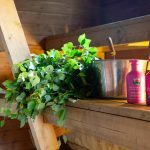 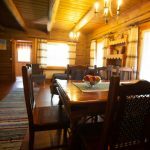 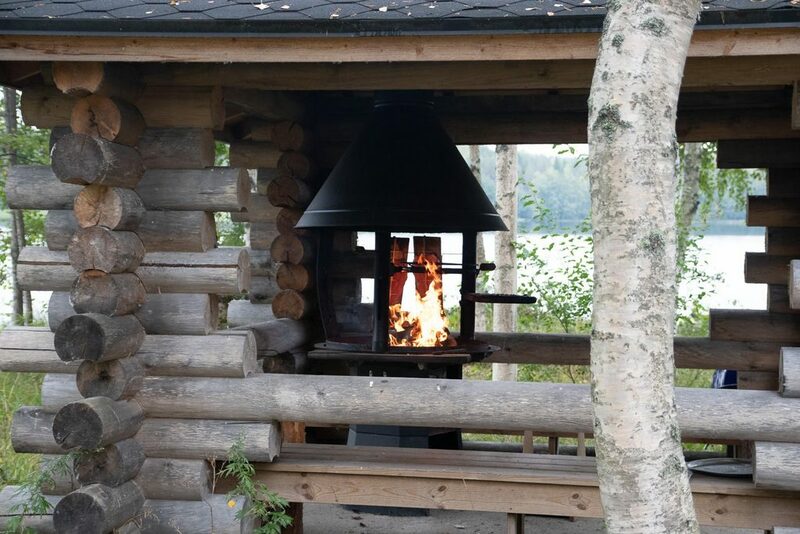 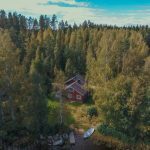 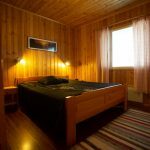 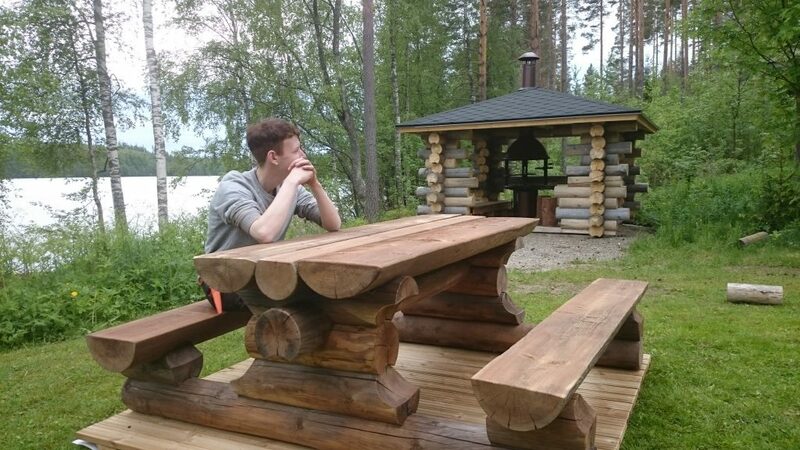 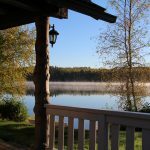 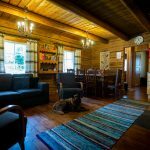 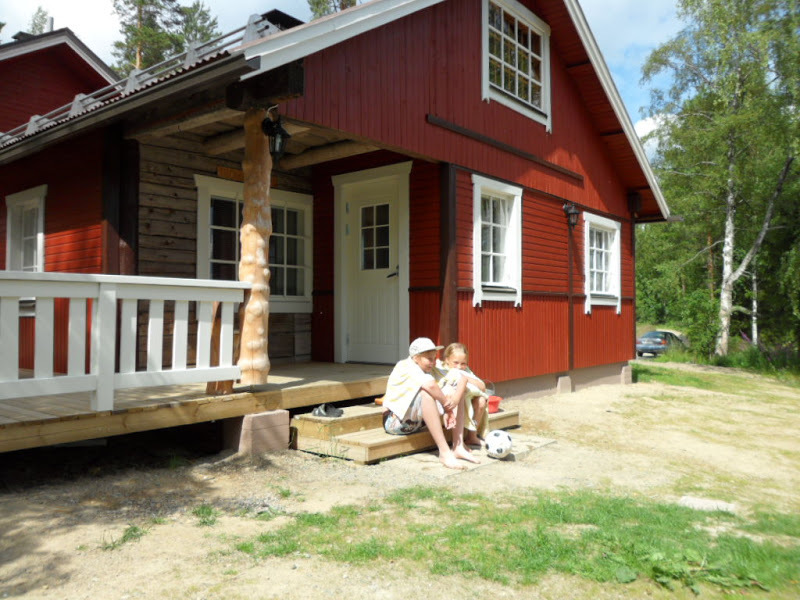 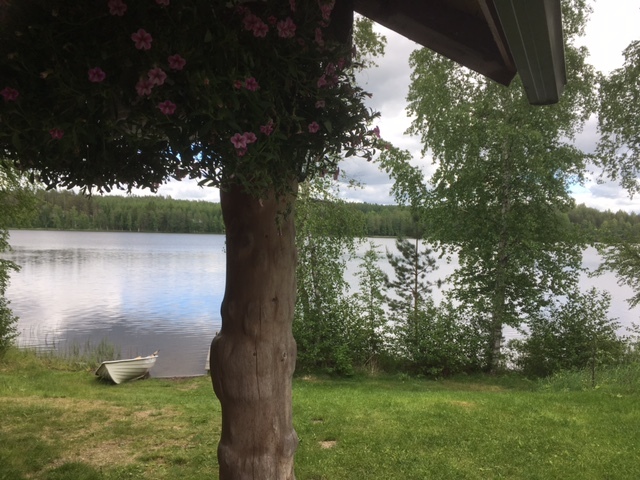 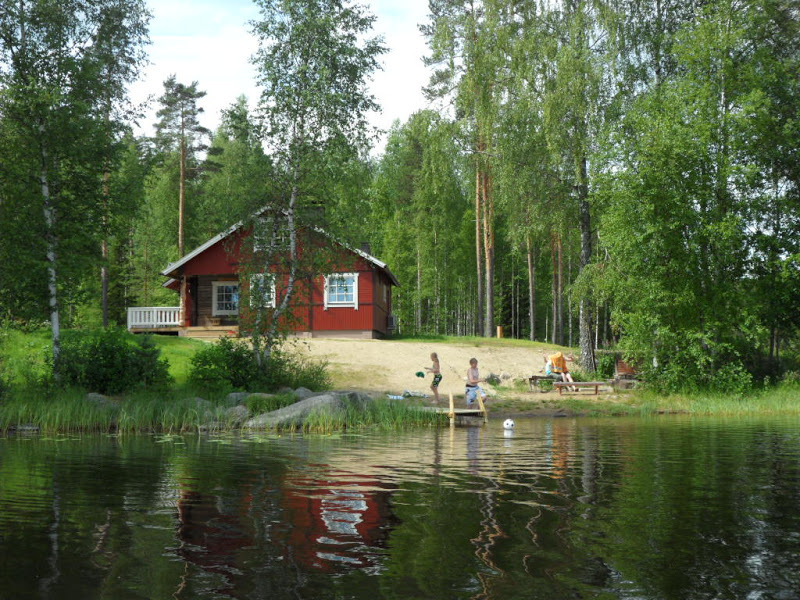 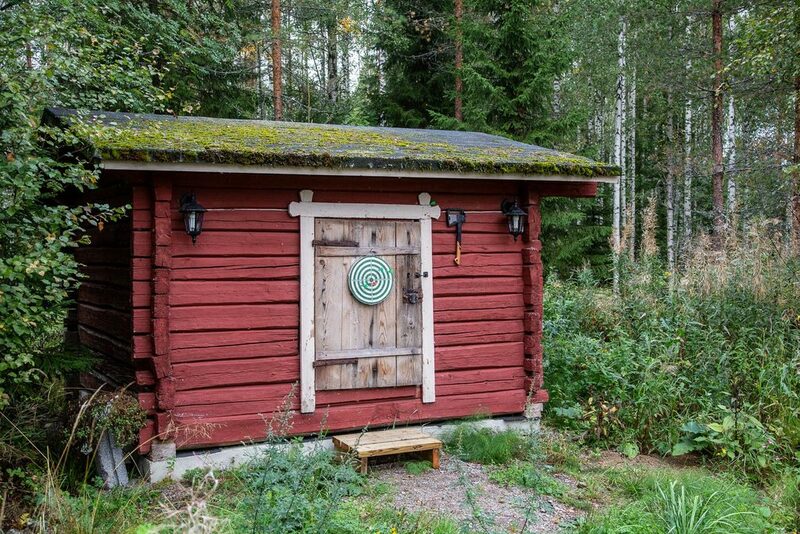 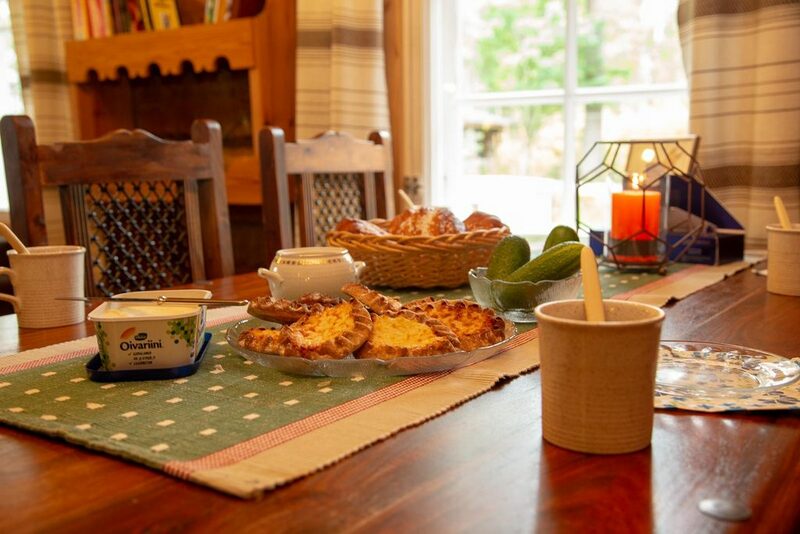 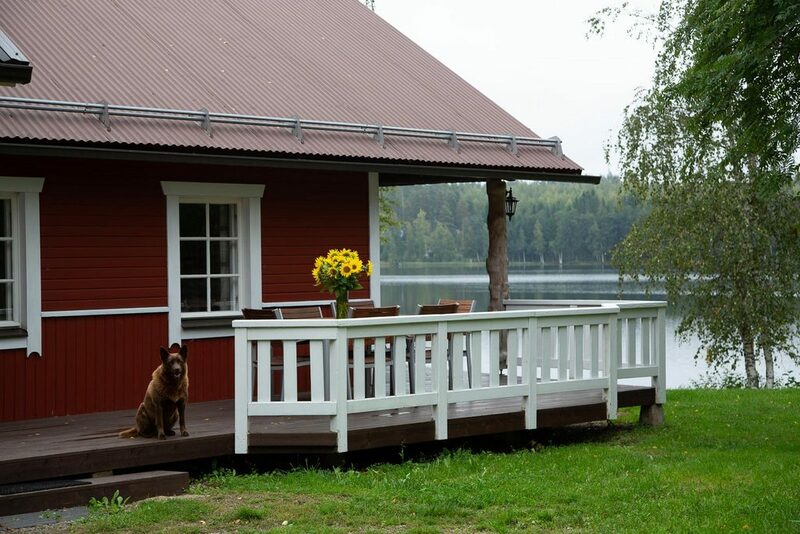 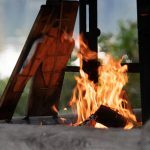 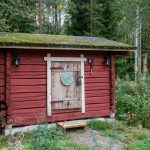 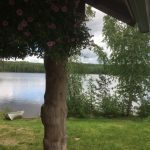 Tuomaantupa is a cottage with old-world atmosphere and mixed with modern ameties. 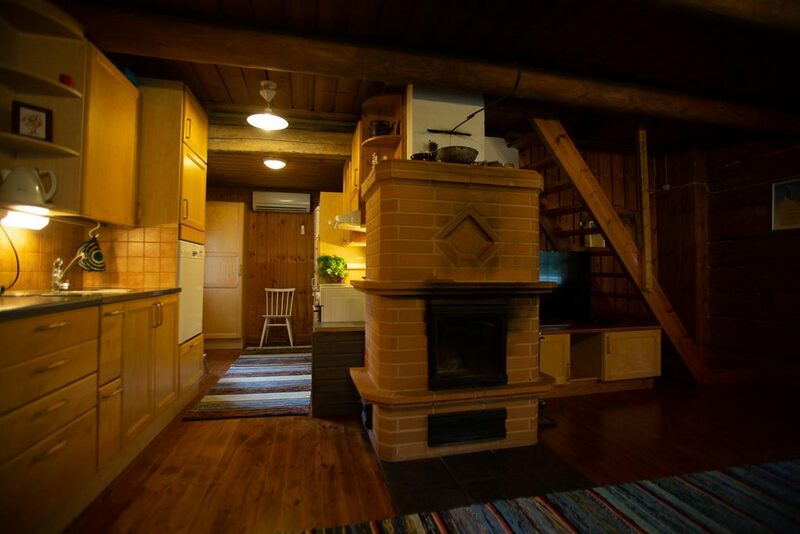 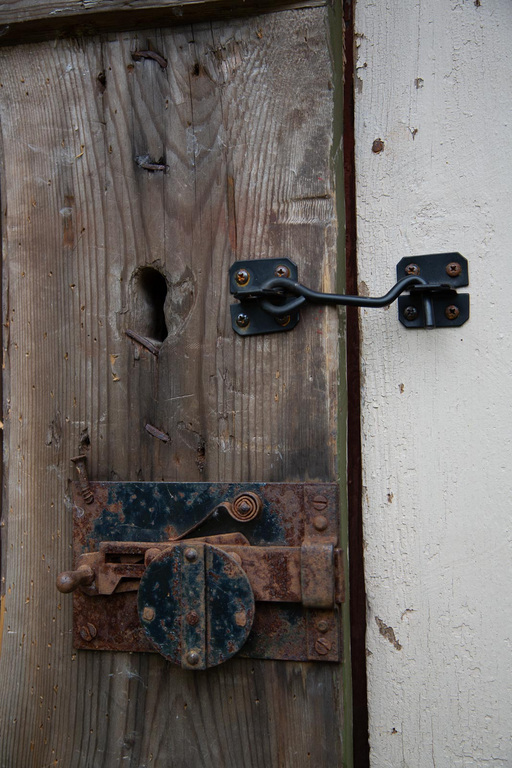 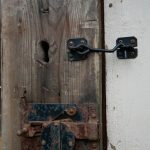 Old part of the cottage is made of over 300 years old timber. 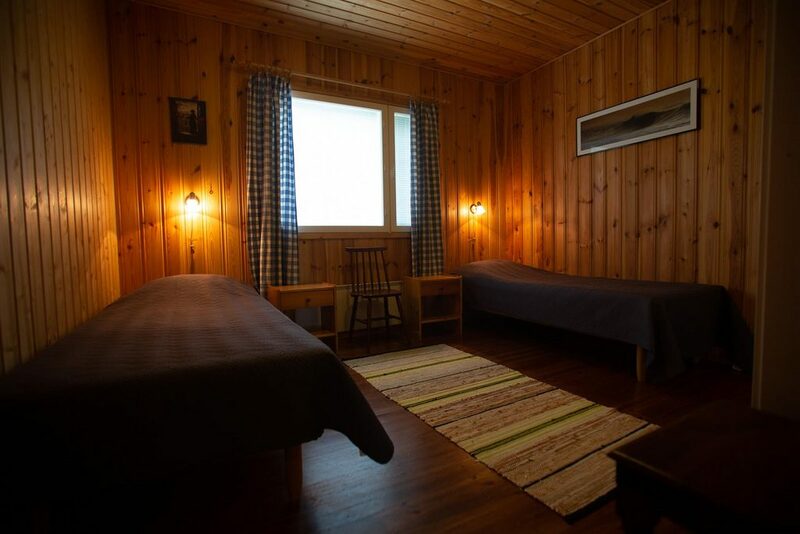 You can feel old history but with touch of modern comforts. 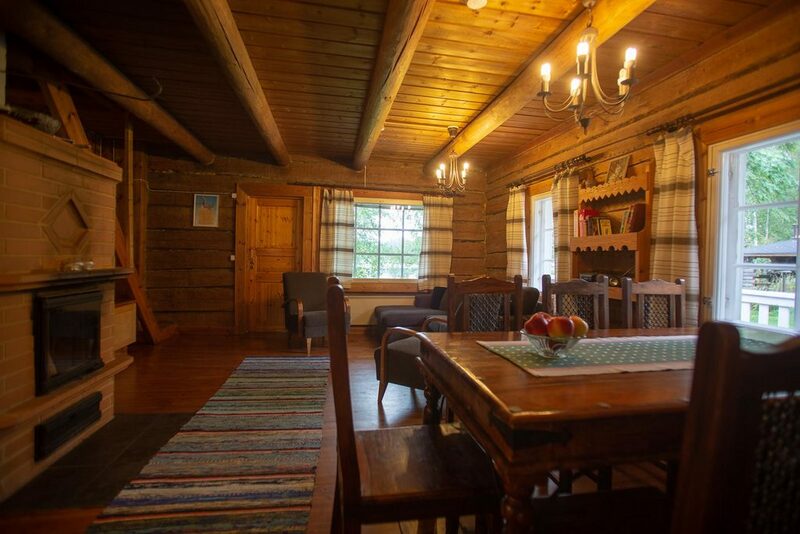 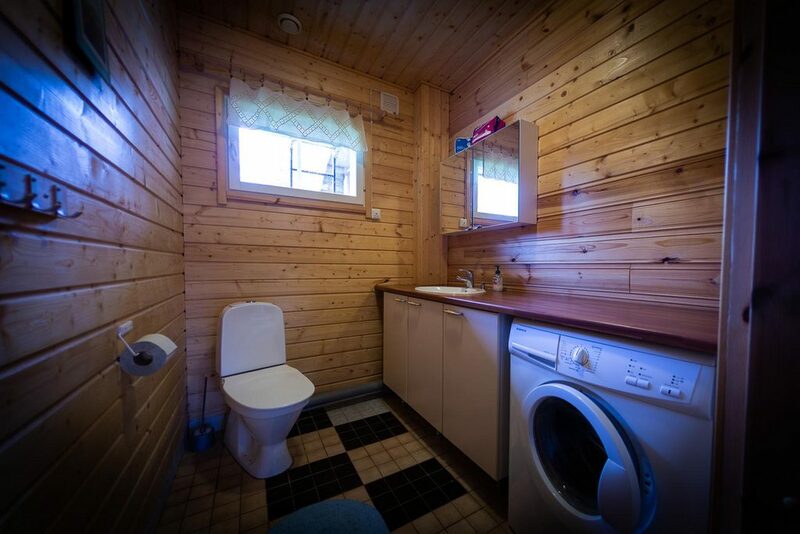 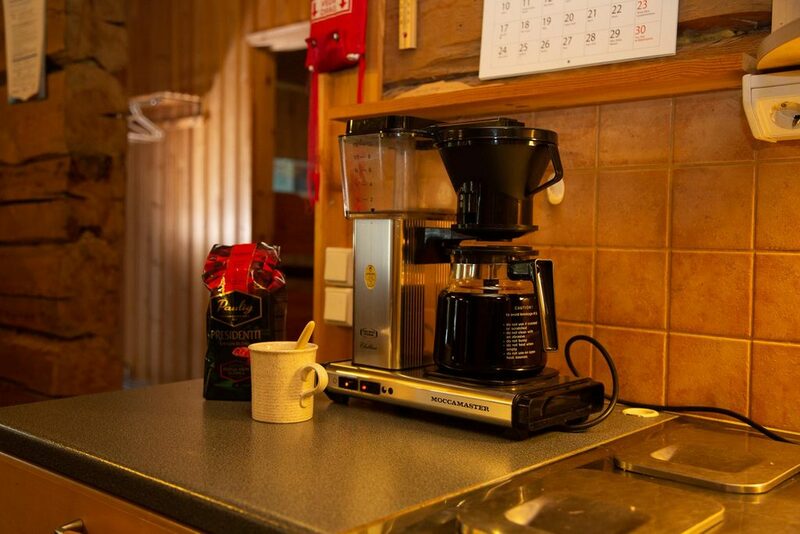 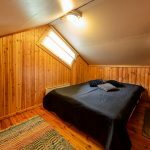 Cosy log cabin built in 1980, renovated and extended in 2012. 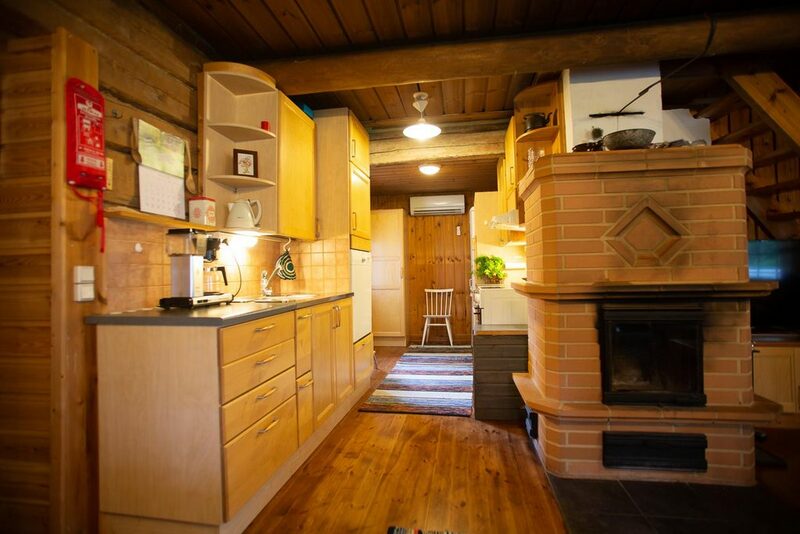 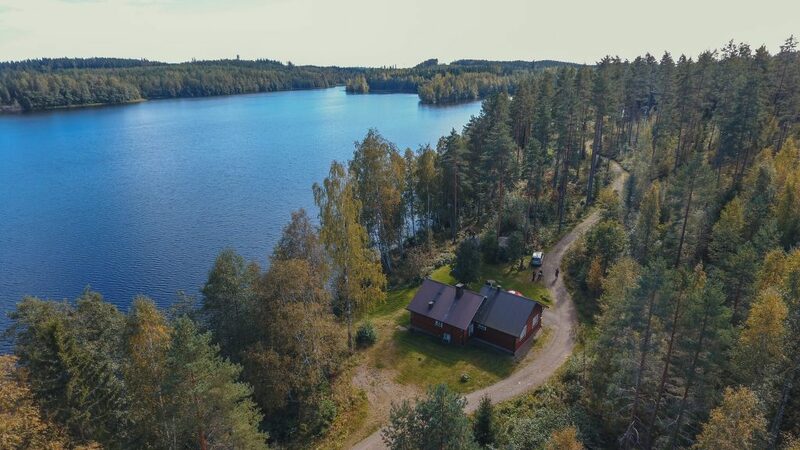 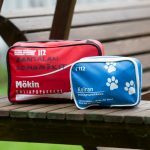 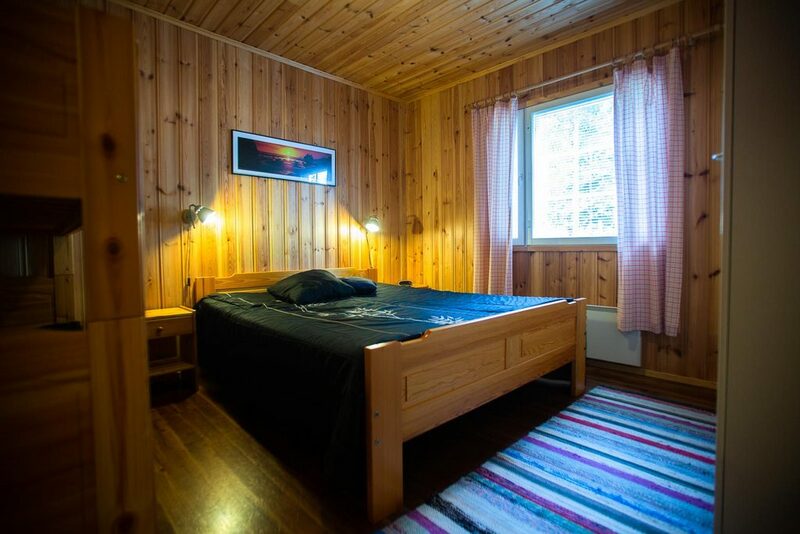 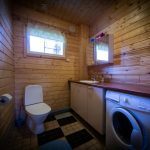 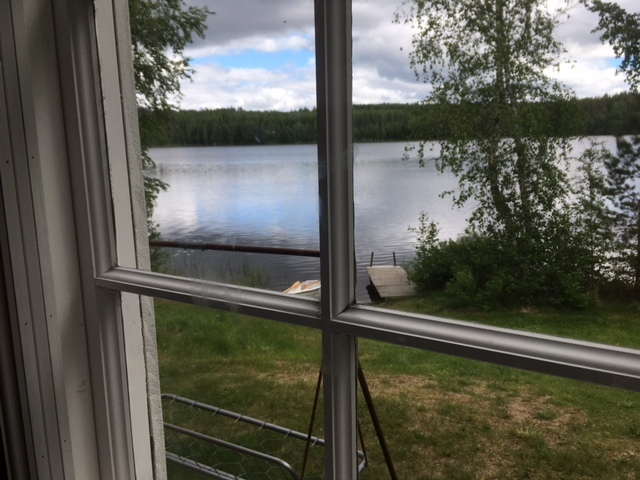 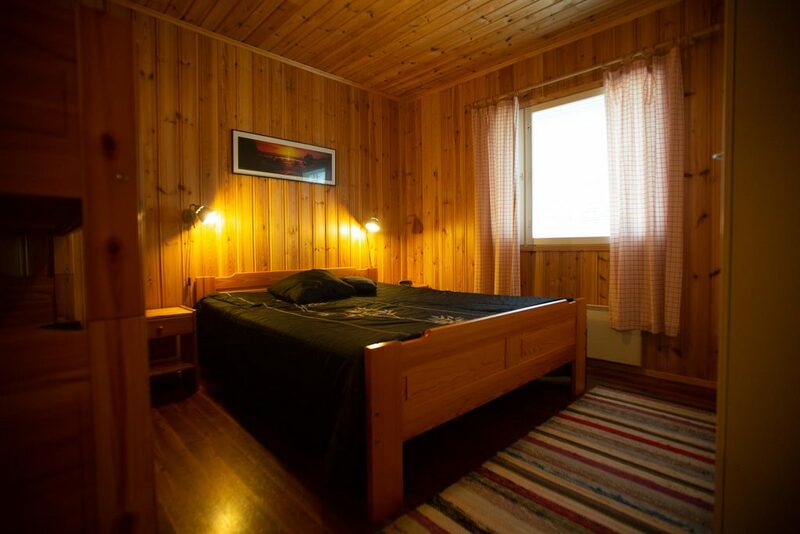 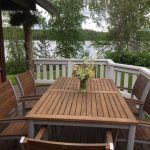 108/128 m², 7+1 persons in summertime, 5+1 in wintertime. 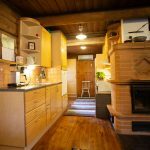 Downstairs living room/kitchen, 2 bedrooms (one bedroom 2 beds, one bedroom two beds + bunkbed). 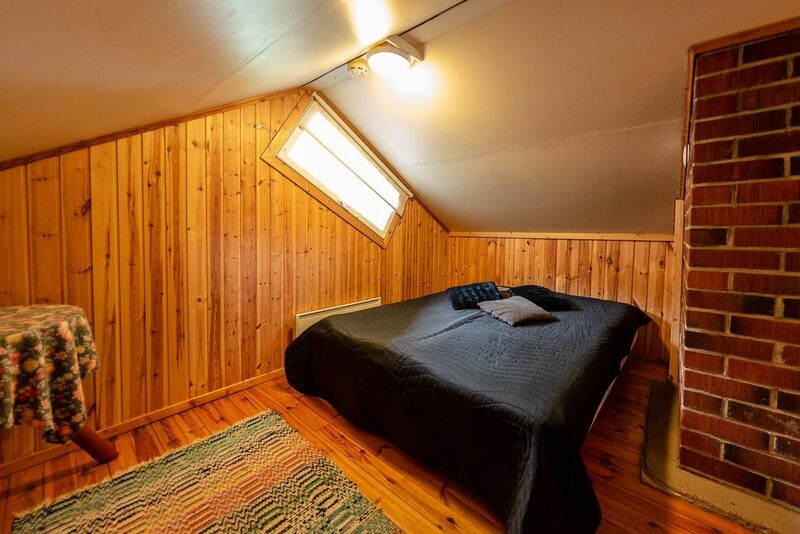 Upstairs one bedroom with 2 beds. 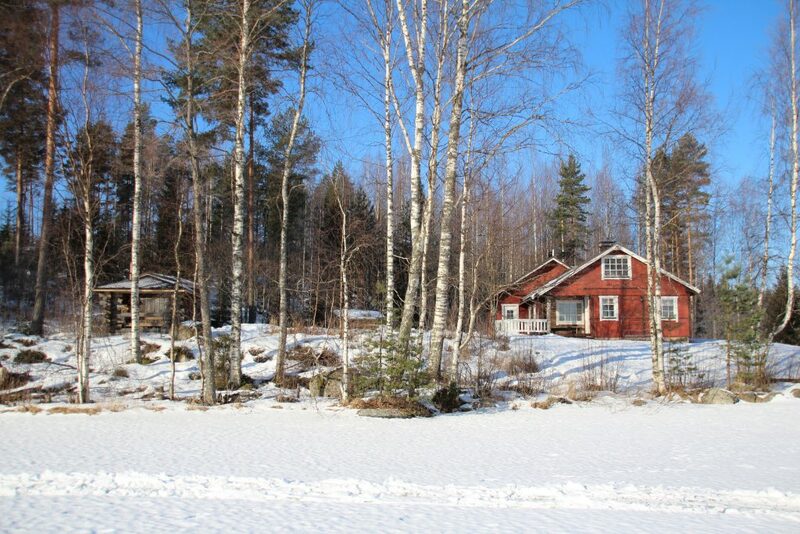 Own beach 15 m from the cottage, firm sandy bottom. 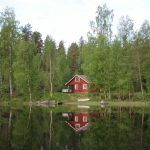 Own rowing boat. 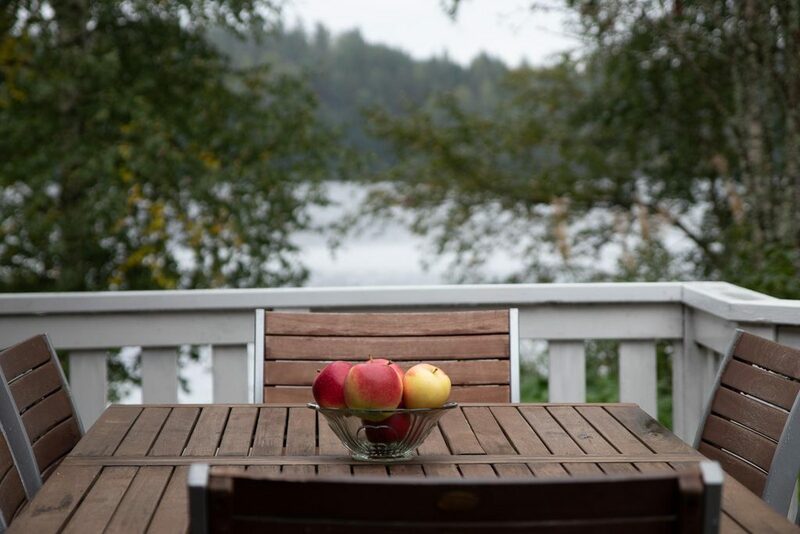 The sun shines on the terrace at Pajaranta almost the whole day. 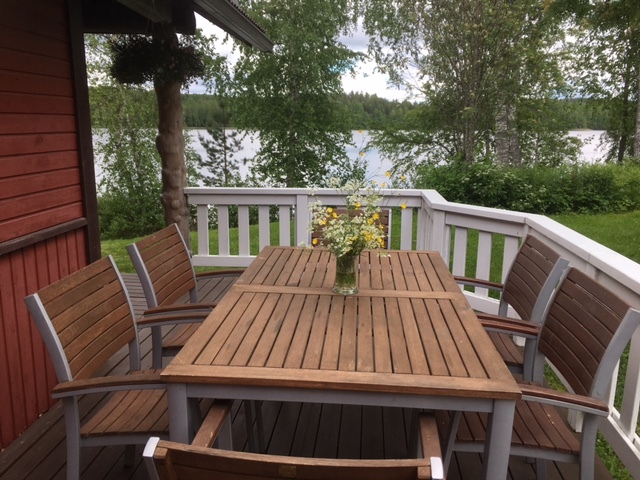 There is a garden swing in the yard and a table and chairs on the terrace.